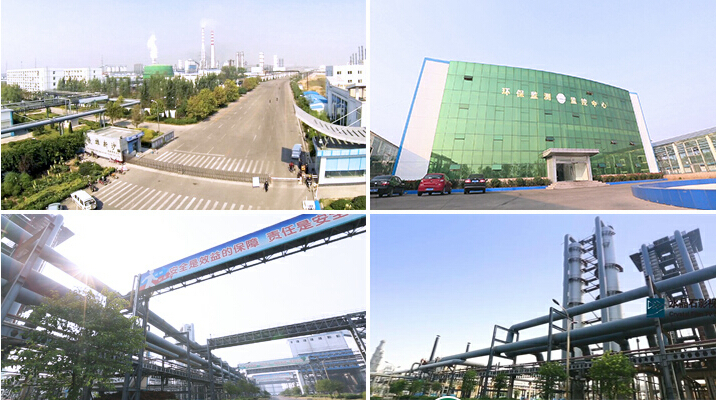 Shandong Tiexiong Xinsha Energy Co., Ltd, founded in 2007, is a large coal chemical energy enterprise jointly established by Jiangsu Shagang Co., Ltd., Shandong Tiexiong Metallurgical Technology Co., Ltd., XinMen mining Co., Ltd., Jiangsu Yonggang Group Co., Ltd. The group boasts registered capital of 1.15 billion yuan, and plans to build 1.5 million tons/year char integration project, with planning capacity of 6 million tons. Now the production capacity has registered 2 million tons per year. The main products include coke and coal tar, coarse benzene, methanol, etc. The group has now achieved organic combination of upstream and downstream industries, and it is the first national coal, coke and steel supporting project in the country.